The price is 66500 Euro. 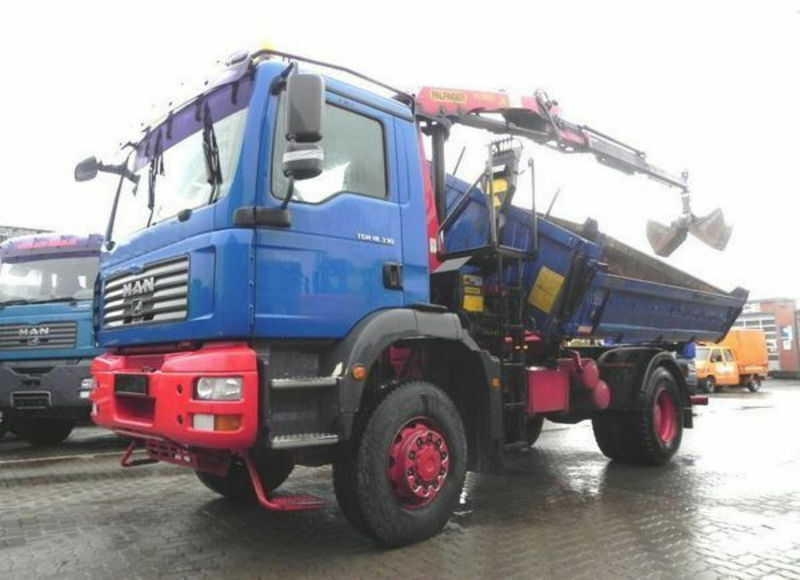 Check the technical data of the unit, picked out from the catalog of MAN TGM 18.330 tipper. Engine/driveline: Euro 5, diesel, 326 hp, gearbox: automatic. Body: loading length: 4000 mm, loading width: 2420 mm, loading height: 600 mm, three-way tipper. The mileage is 246854 km.